Timber Expo UK: come and meet us at stand T362! 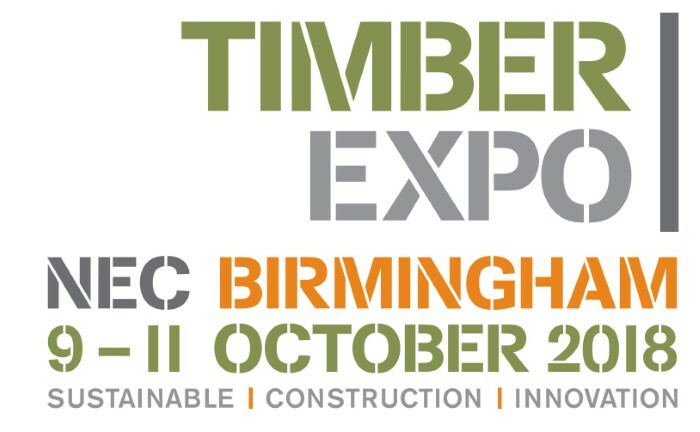 From 9 to 11 October we’re in Birmingham for the Timber Expo in the UK Construction Week. 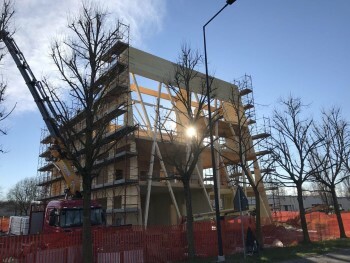 Come and meet us, we can talk about timber design, off-site production, CLT, platform frame and a lot more. You can find us at stand T362! We’ll be glad to offer you a coffee and have a chat!